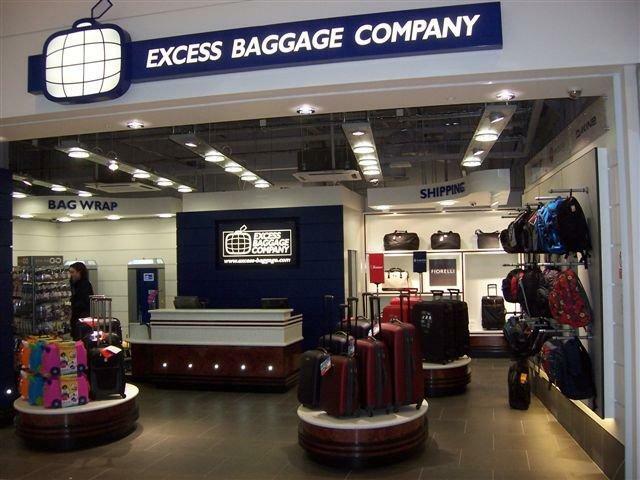 A brand overhaul can bring beautiful results and astounding profits, just ask Excess Baggage. 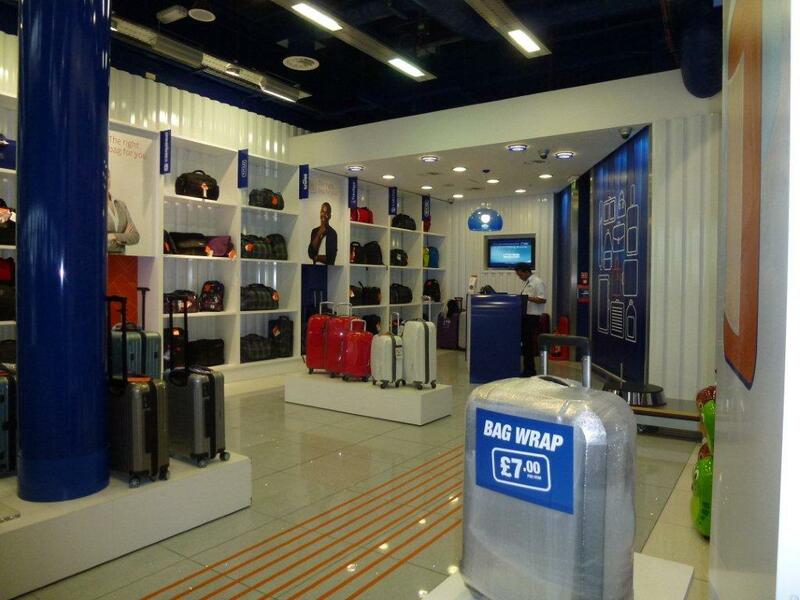 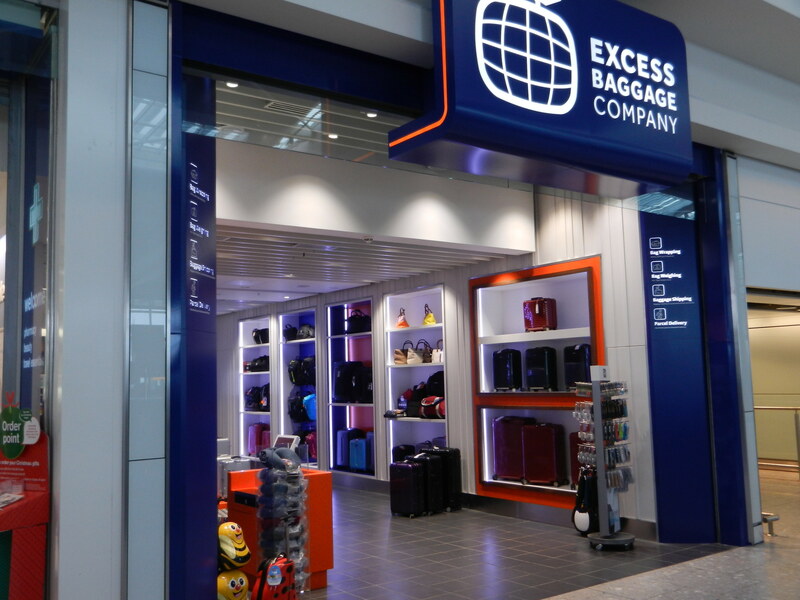 Excess Baggage is a market leader in shipping, left luggage and bag wrapping services at all major UK airports and train stations. 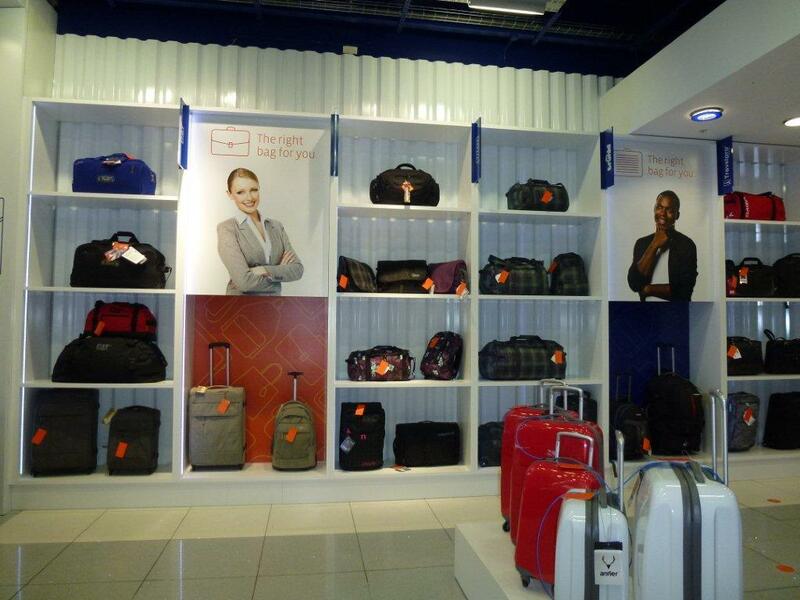 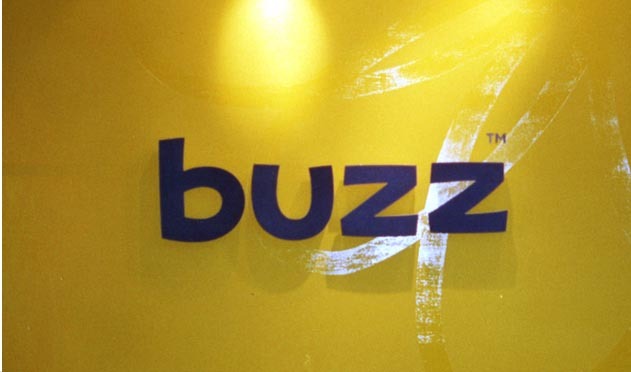 With this under their belt it seemed a natural progression to migrate towards a more retail savvy luggage company. 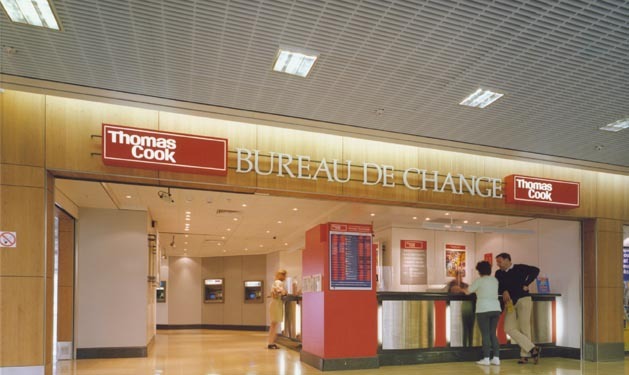 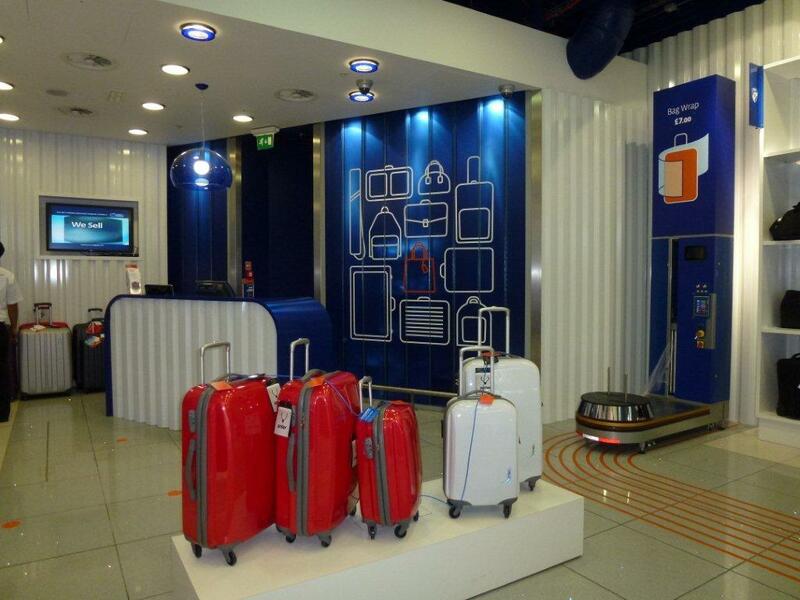 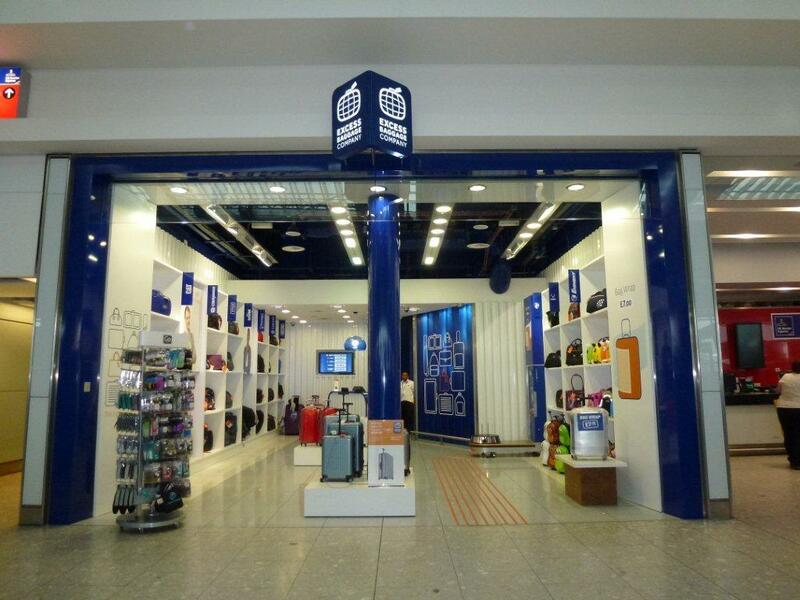 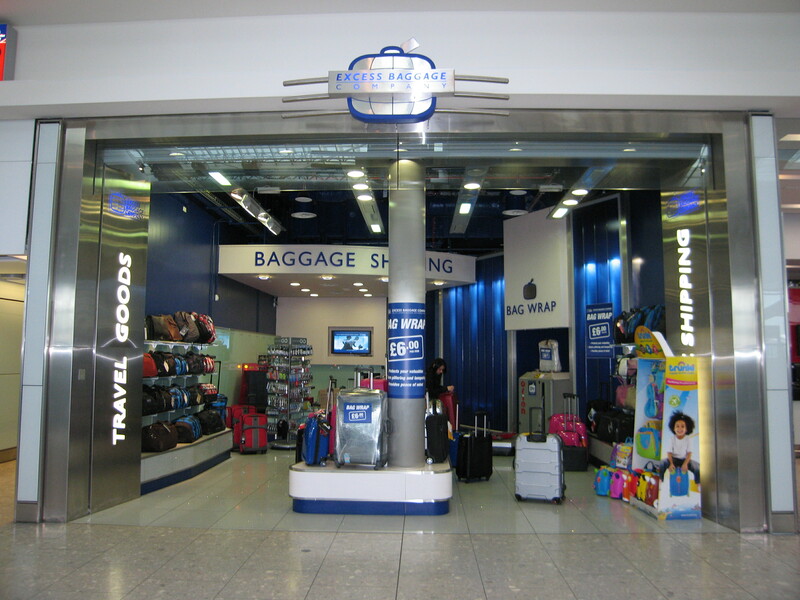 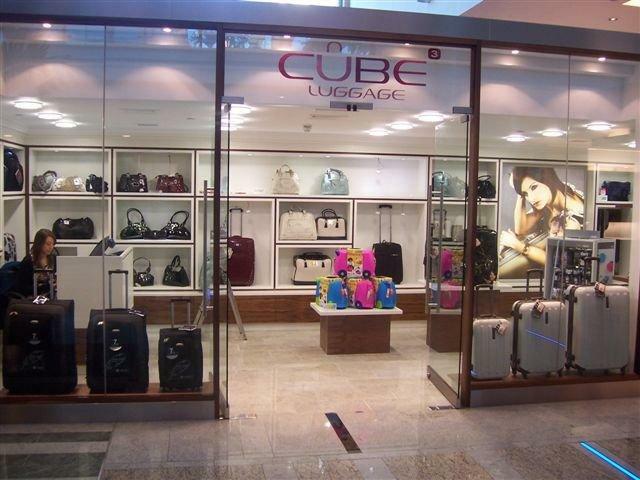 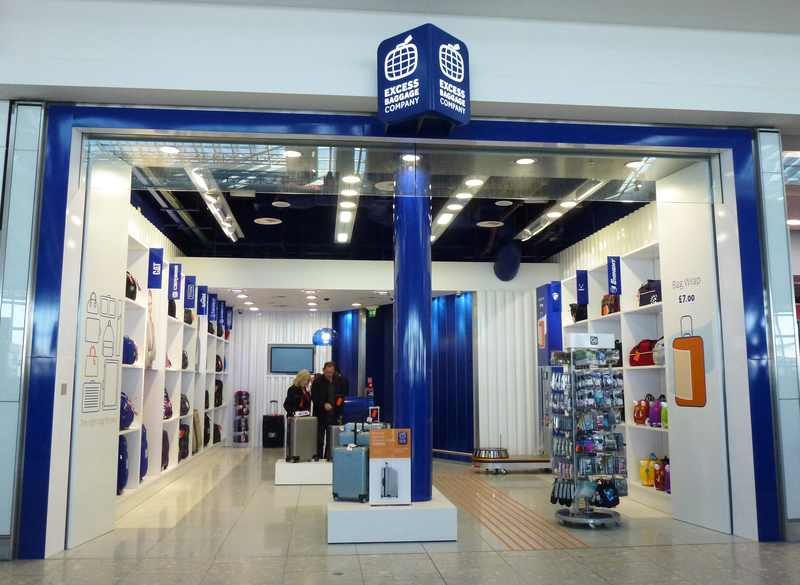 Having a strong foot hold in UK airports, they approached Select to implement their re-brand, shifting it from a service only provider to a stand-alone luggage retailer. 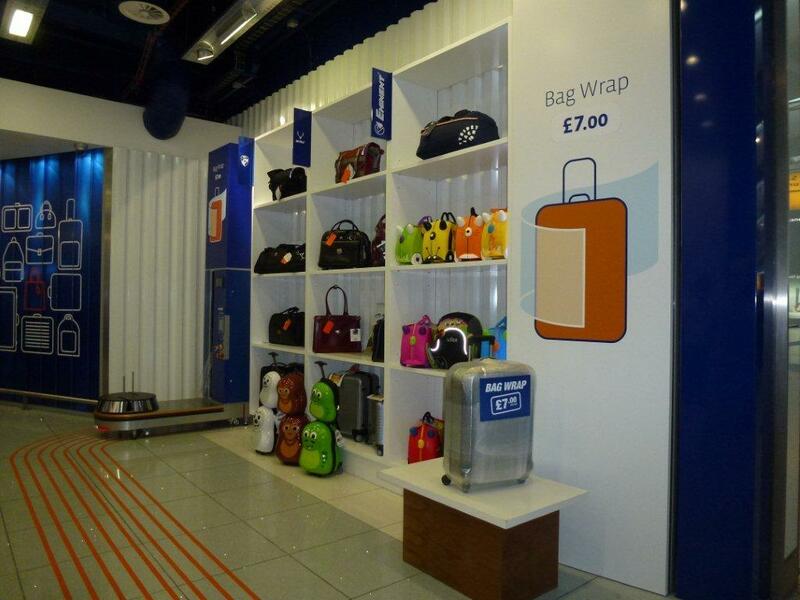 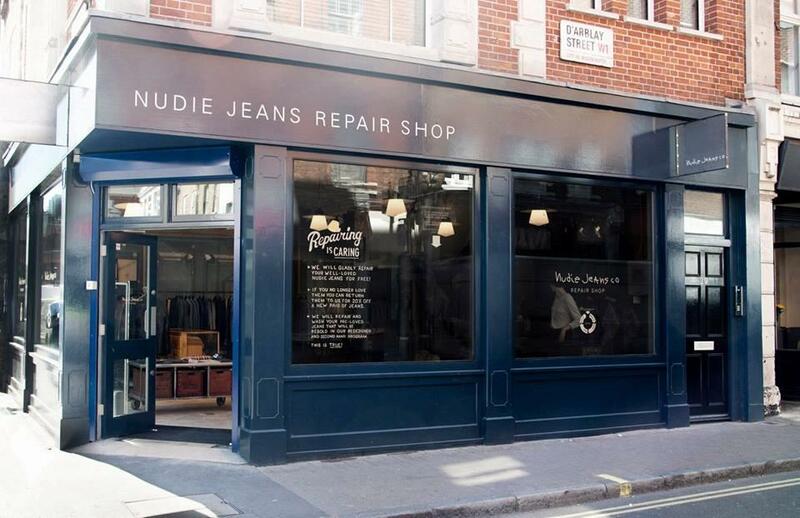 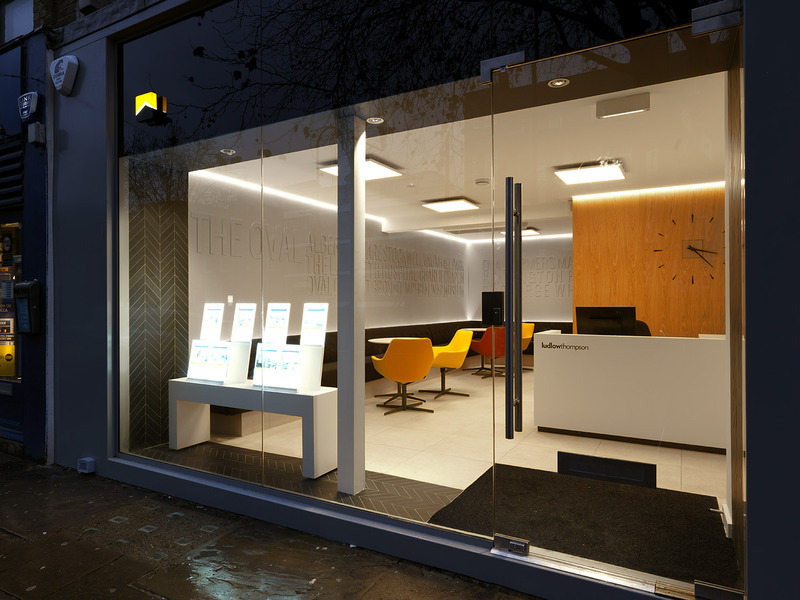 After The design team at Be (Brand Environment) injecting a breath of fresh air and clarity into the brand we set out to implement materials and solutions that would compliment and function within the design, Resulting in a complete, modern and enticing retail environment for roll out. 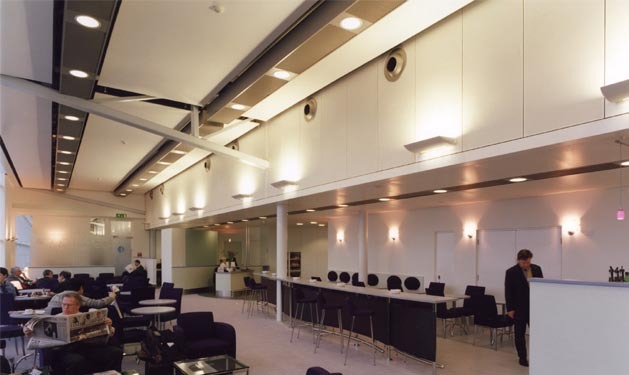 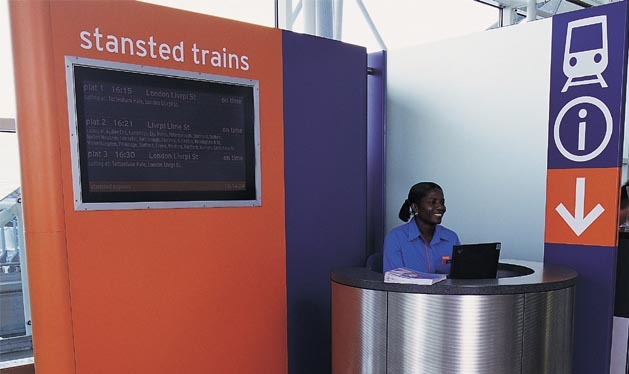 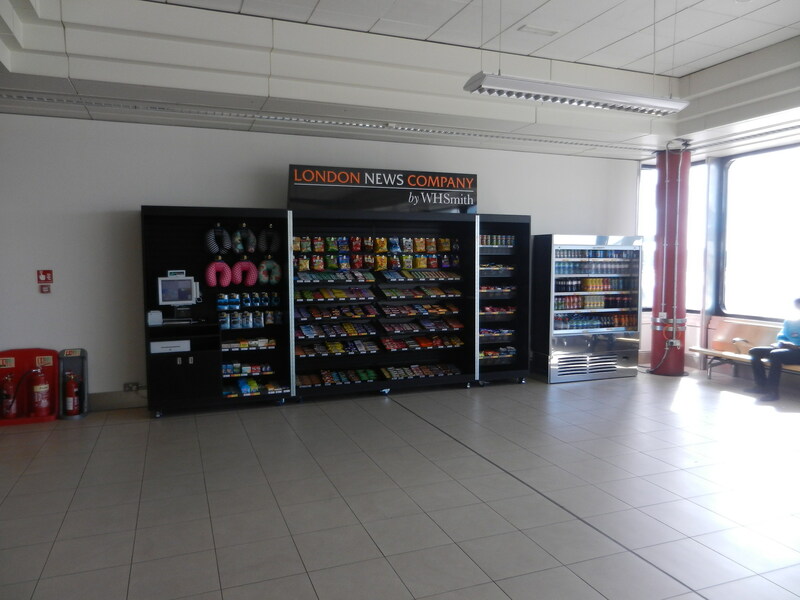 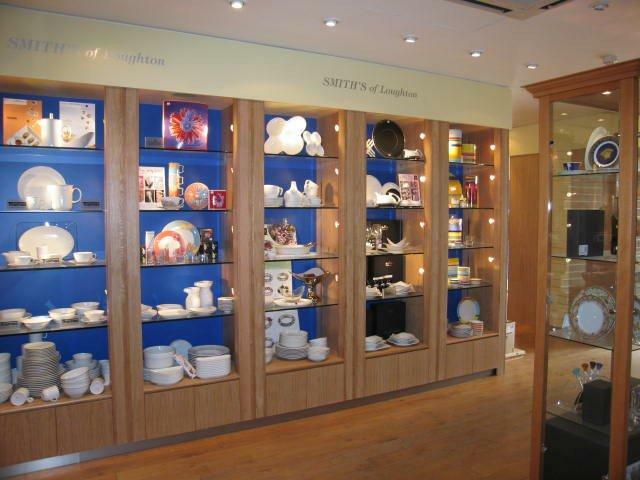 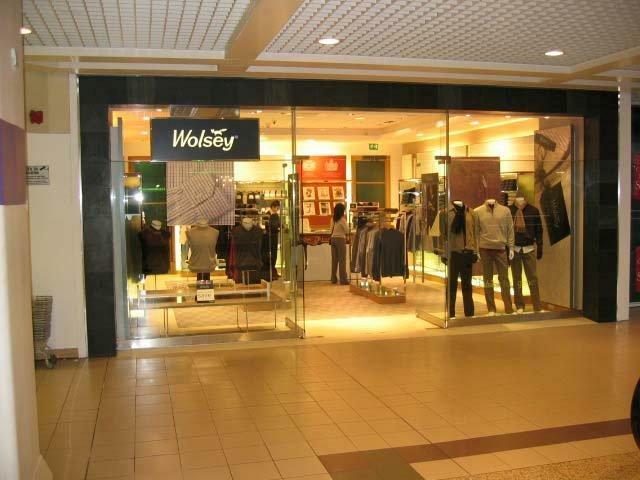 Select’s 24 year history of working within all Major Airports and Railway stations give us the necessary understanding that is needed to carry out complient retail fit-outs within these strict and demanding environments.